Google Apps are a treasure trove of opportunity. Google Mail, Drive, and Sites are just the tip of the iceberg - there are so many undiscovered uses and applications available for you using that single Google login. 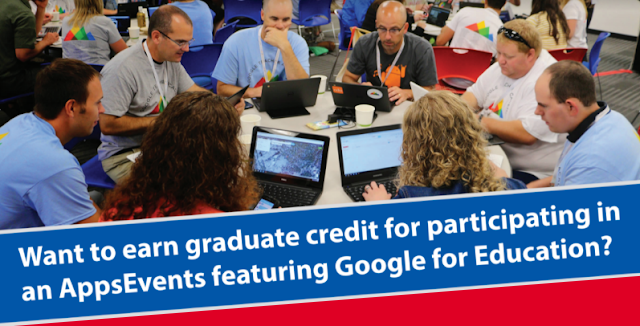 Allison Mollica's Treasure Trove series is a curriculum she has developed which offer a deeper look into the existing Google Apps for Education suite and other tools. This curriculum is often staged at our summits as a two-part or four-part series and has become one of our most popular summit sessions this year. Over the years of organizing Google in Education summits, we have seen schools who have gone Google still scrambling to provide basic 'apps' training. Some don't even realize the potentials they can get in using Google Apps for Education. That is why we developed a more focused and intense form of workshop built upon Allison's Treasure Trove series. Google Cloud Camp is a stand-alone one or two day workshop set up to showcase what you can do with all the apps. It is not a basic level training but rather a way to ‘level’ up even if you are new to using Google Apps or a way to discover new techniques if you are already ‘cruising’. 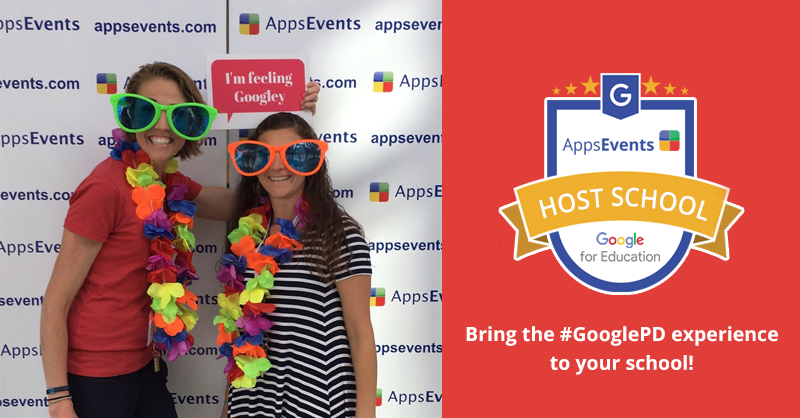 If you are in the Barcelona metropolitan area, please join us for the Barcelona Google Cloud Camp featuring Allison Mollica on September 3, 2014 at the American School of Barcelona. 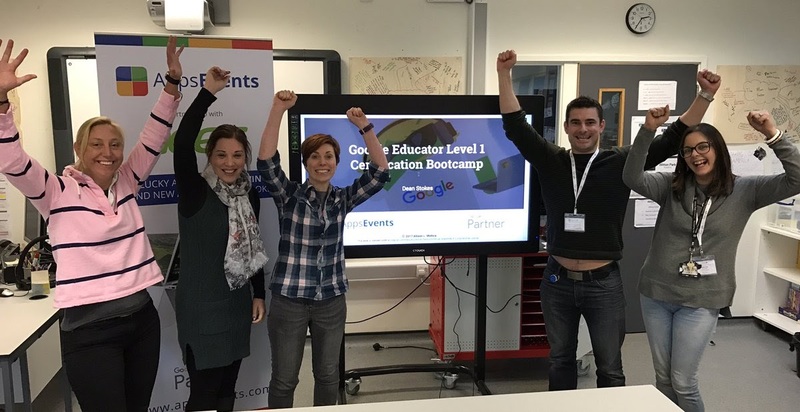 We hope to bring this fantastic new event to more schools around the world so don’t hesitate to get in touch with us if you want to host one for your school. “I left inspired to use Google docs and period 1 today I started and completed a Google docs collaborative activity with my DP Chemists. “This was a very pleasant group of conference goers. I've been at other events with some of these same people (and I don't just mean my site colleagues) and been subject to venting about the trials of education. One of the things why we love what we do here at AppsEvents is that we get to meet and interact with a lot of amazing educators from all around the world who are not only passionate about their role as a teacher but also in helping other educators like them become better at what they do. Meet Allison Mollica, our featured speaker for this month. Allison is core member of the AppsEvents team, a Google Certified Trainer, Certified Administrator, and a virtual instructor at a cutting edge school that gives students so much choice and flexibility. She is passionate about engaging learners and making it fun and loves to help those who want to become Google Educators & Trainers by helping them learn what they need to know, understand the process and determine the path that is best suited for their professional goals.